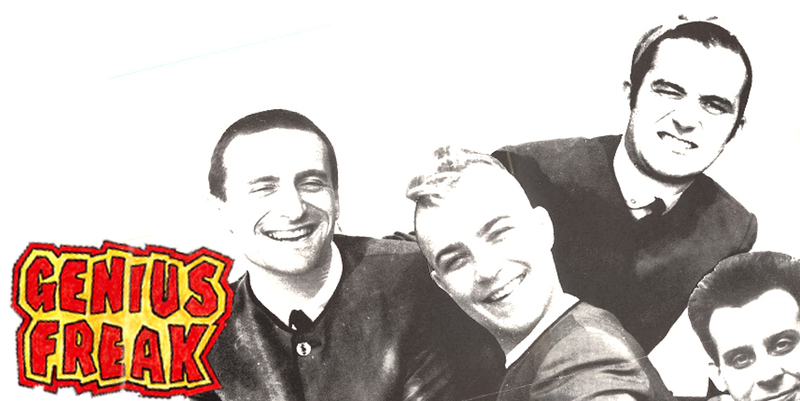 Genius Freak were formed from the ashes of The Shout by lead singer Leeson O’Keefe. We did one 7” with them which came in a very nice poster sleeve. Then they left and continued playing around the UK for another year or so.